Teachers can find the Super Minds Book 1 audio at the below links. 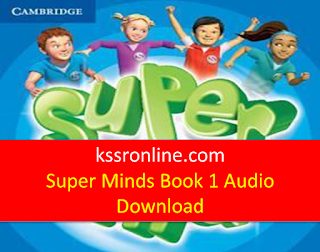 This supermind audio CD is really great. My kids love to listen to them. Thanks for sharing.